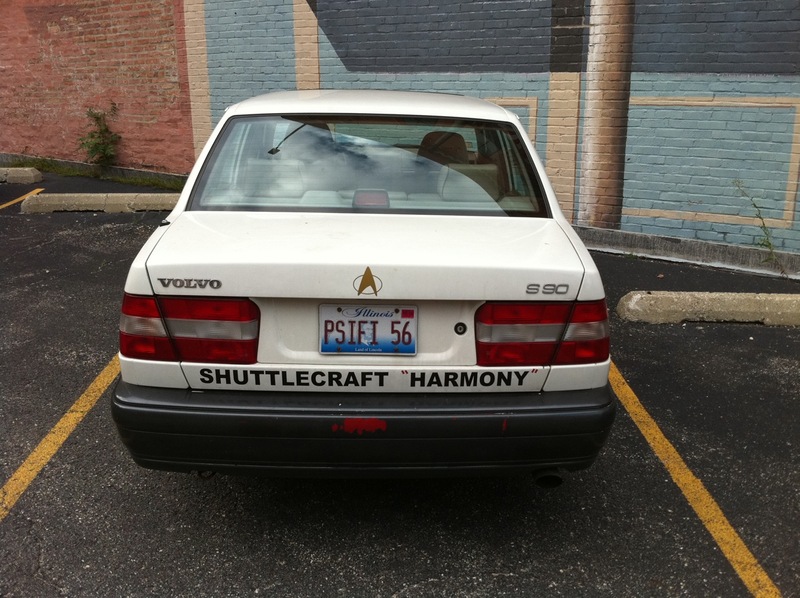 I couple weeks ago I found this car parked next to mine in the work parking lot. 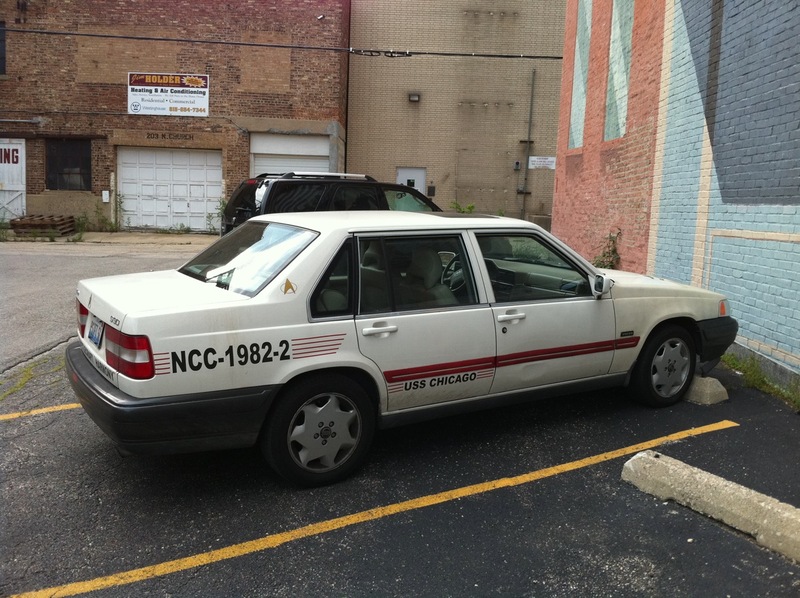 Besides being surprised that that someone was parking in a private lot (actually, not that surprising) I did a double take when I realized it was a Star Trek shuttlecraft that had landed next to my car. Has a little hull damage on the right there. Les contes d’Hoffmann was on PBS Sunday night. It is high up there in my favorite operas. I was compelled to watch even though it started at 10pm and ran through midnight. There is a movie from the 1950s that I loved as a child and only recently have I been catching versions of it on stage. This 2009, though darker than most, was beautiful. So, I picked up this book because the excellent Jasper Fforde said it was on his recently read list. I also picked up a few others he recommended, but this one is the first that rose to the top of my embarrassingly tall to-read pile. 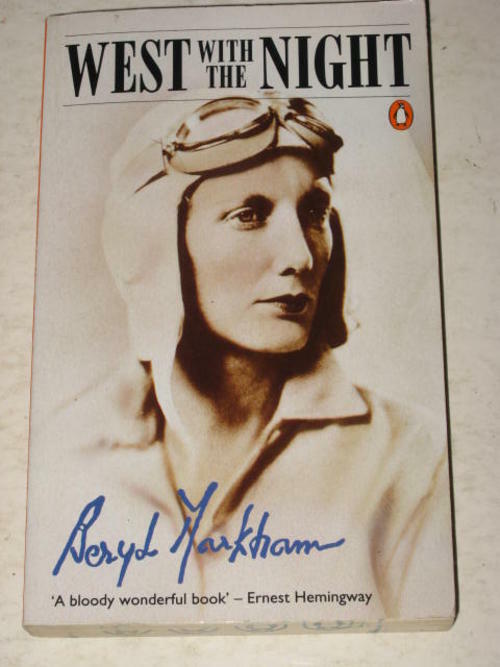 The book is an autobiographical account of Beryl Markham’s life in relation to her being a bush pilot in Africa back in the 1930s. Markham lived a very interesting life. Her father moved her to Africa at a very young age and she grew up on a farm and played with local kids, hunted, had a lot of flings with famous people (Africa was the hip place back then), took up flying, and later got into training race horses…and writing. She was one of those people who could, upon a lark, master anything. And as a woman that came off as annoying to many at the time, but it didn’t seem to bother her. Africa was a comfortable place for eccentrics and she mingled with the best of them. There’s some debate on if she actually did write this book or not. I just love how people continually question women for being able to write well. The same questions came when Elizabeth Keckly published her memoirs. If it is anyway good or inspired it must have been written by a man, right? Any case, it is a story about her experiences told from a point of view that seems very difficult to write if you were not her. 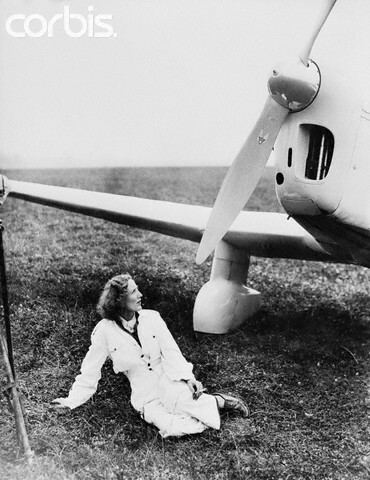 You have to understand both the mindset of a pilot crazy enough to fly in Africa, of someone who was raised in Africa, and finally – you have to have her attitude. I don’t know how anyone but her could have written it. I’m sure she had a good editor and didn’t publish whatever fell out the back of her typewriter. That doesn’t mean she didn’t write it.